What better way to ring in your 38th birthday than to gift yourself the best gift possible? 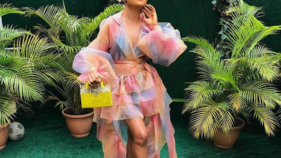 This is exactly what rapper Ray J did as he splurged $410,000 ( N148,805,400) on a couple of new four-wheel treats for himself and his wife, Princess Love. 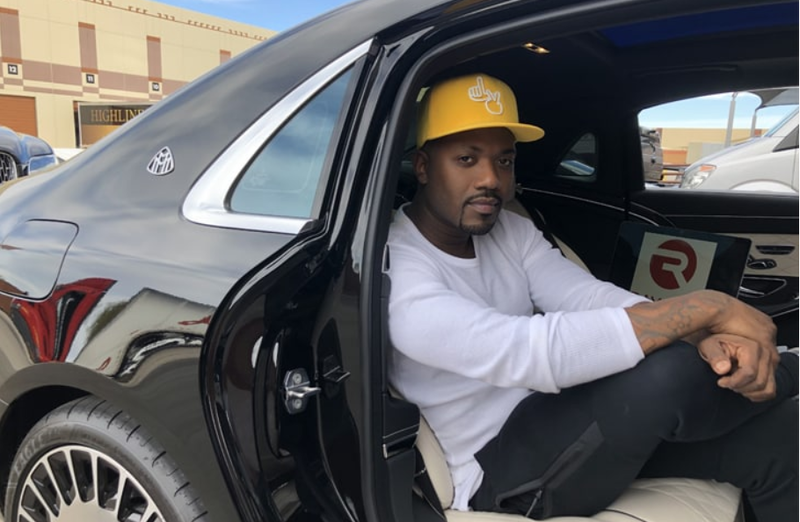 It is gathered that Ray J went car shopping on Wednesday, January 16 at one of the best pit stops for the filthy rich, Barrett-Jackson Auction Co. in Scottsdale, AZ, where he was given the VIP treatment by none other than CEO Craig Jackson. We further learn that Jackson guided the entertainer on a tour of the facility along with his film producer pal, RD Whittington, where they saw just about every type of classic car you can imagine. At the end of the day, they went home with a 2018 Mercedes-Benz Maybach and 2019 Lincoln Navigator with a total cost of $410,000. 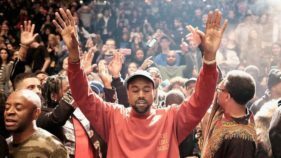 It is also learnt that the Maybach was the pricier car of the two, running him $320 thousand (N116,140,800), while the Lincoln cost $90 thousand (N32,664,600). 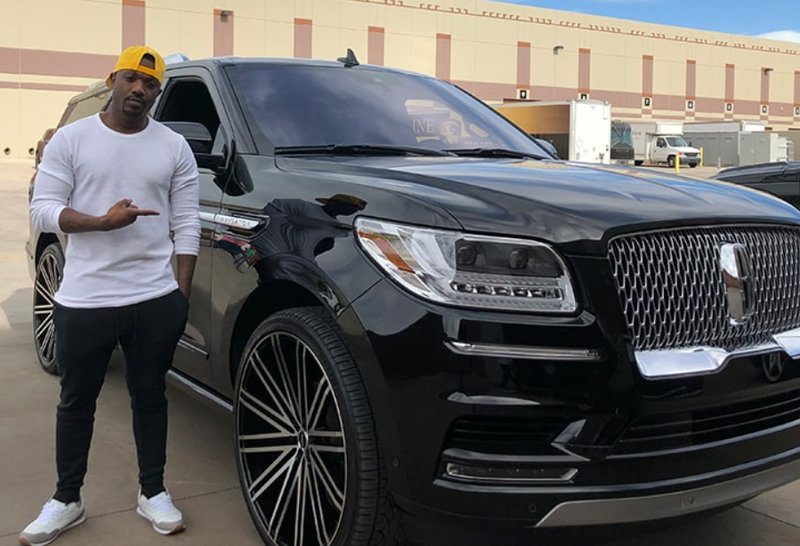 Ray J who famously dated reality TV star, Kim Kardashian and is the younger brother of singer, Brandy couldn’t help but pose with his new prized possessions. Guess, that’s definitely not a bad to treat yourself…and your wife on your birthday!